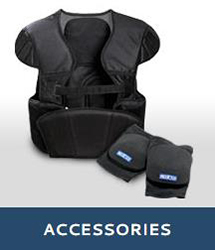 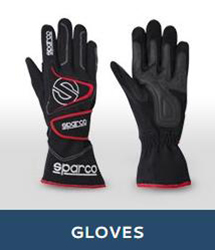 SPARCO Racewear and accessories have been making the world of Motorsport a safer place since 1977. 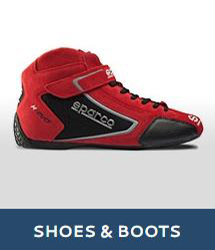 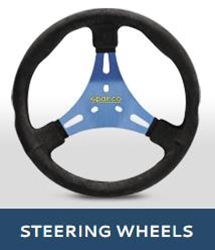 Prospeed is proud to be a supplier of SPARCO's high quality, high style product line. 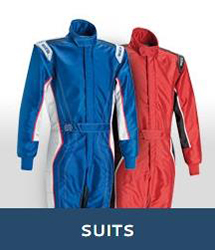 Contact us for recommendations regarding your specific needs.